2000 E. War Memorial Dr.
We're just one mile west of the McCluggage Bridge! Call us to get your Remote Car Starter! Rapid Remover is a non-toxic, water-soluble adhesive remover that breaks down and removes adhesives in as little as sixty seconds! Spray it on, wait a few minutes and easily wipe away residue adhesive with a plastic squeegee and paper towel. 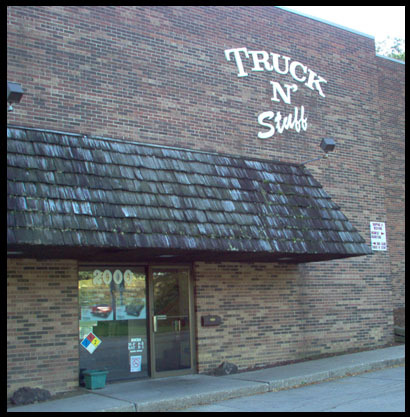 Truck N Stuff is Central Illinois' most complete accessories store for all you vehicle needs. 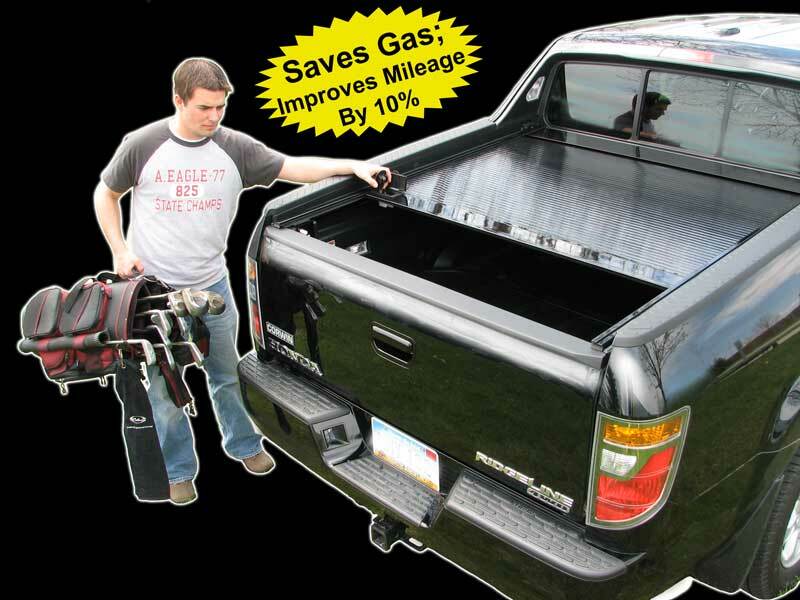 We carry a full line of truck and car accessories, from door handle covers to the big items like truck caps and lids. If you want to dress up your ride, or just make it more practical to use, we can definitely help! How about a Remote Start System for your vehicle on those cold winter mornings. We’ve got them! Truck N Stuff carries various models to meet your needs and we not only service what we sell, we also back it up with a Life-Time Limited warranty and the most experienced technicians in the area.